Caleche a truly innovative company which develops and builds Luxury Multi Purpose Tour Vehicles. Thanks to​-an extremely dedicated team Caleche USA rapidly established itself as an opportunity for operators to offer a revolutionary passenger experience without compromise. The very essence of Caleche is focused on allowing operators to extract revenue from offering Luxury tours any time of the year, regardless of the climate or weather conditions. The world we live in has unlimited beauty to offer and now Operators can truly offer a Luxury Panoramic Experience 365 days a year. Our models are invented to suit your needs. The Panoramic represents the ultimate tour vehicle with the ability to offer a Luxury Convertible Experience while adapting to the weather with the press of a Button. Never before have passengers experienced a scenic tour like this. Available in from 8 to 16 seats. Experience Panoramic Luxury like never before with the SkyLite. Taste the opportunities of a truly dual-porpuse vehicle. 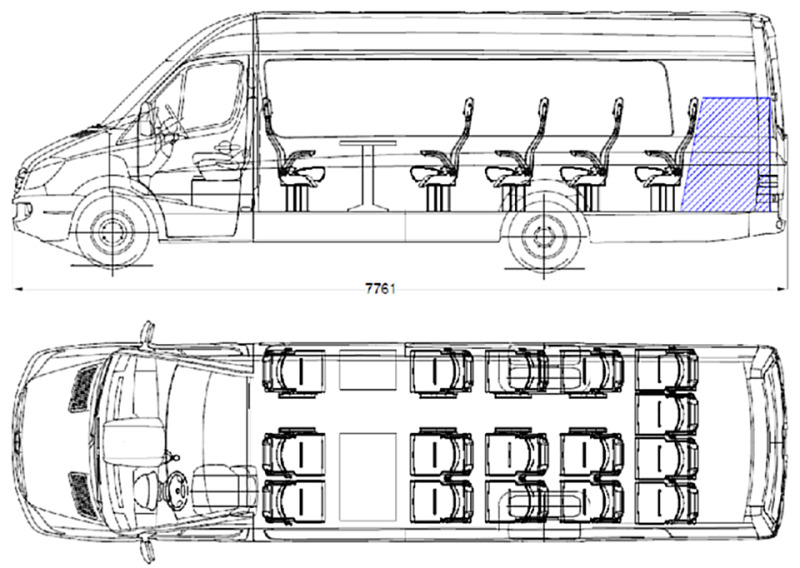 Whether you are providing corporate transportation or a tour you will always be able to deliver that unique private panoramic experience in a fully closed compartment. Thanks to Patented window and airconditioning technology we are able to guarentee comfort all year long. Offices G10, 610 Al Asmawi Bldg.